Here it is an absolute ONCE IN A LIFETIME rally. 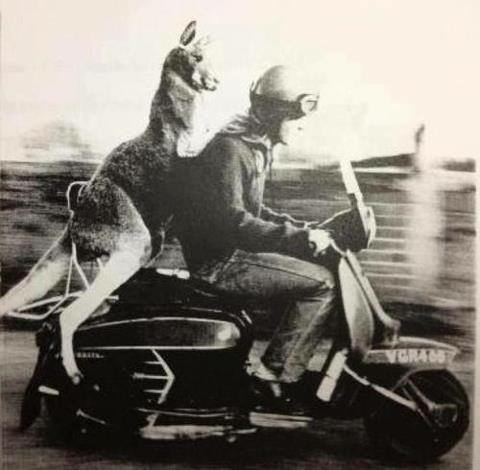 As we at SWSC finished running the joint Vegas rally with our last one being in 2017 we were looking at running something very special for 2019 and here it is an Australian event for Australia Day 2019 in association with scooterists from all over Australia. We will and can only ever run this event once so if you want to attend the experience of a lifetime this is the only chance to do it. We are obviously still clarifying details and more will follow but the basic plan will be along the lines of Vegas with a rally hotel and a series of events around the area with night dos in the city, As Adelaide has such good public transport system we will be able to run some of the daytime events in the local beaches and areas outside the city where both attendees on scooters and those travelling without them can meet up..
Friday Daytime – Rideouts & Meet and Greet at one of the amazing city beaches. Sunday Evening – Another pub night to say your goodbyes to friends old and new.